Berlin is known for the way in which it has attracted artists and music lovers over the centuries. Even since the “Golden Days ” in the 18th century, Germany has lead the music scene in Europe and in the world, starting from the foundation of Königliche Hofoper, the royal court opera, in 1742 by Frederick the Great and to inspiring current rock stars like U2 and IMX. For those who wish to experience the perfection of the human voice, the opera night is the place to go. Berlin has three state-subsidised opera houses, which clearly displays the importance of this art form for Berliners and Germans. The variety of the operas ensures that everyone finds a piece they most enjoy from smaller and contemporary operas in Komische Oper Berlin to grand-scale operas at the Deutsche Oper Berlin. 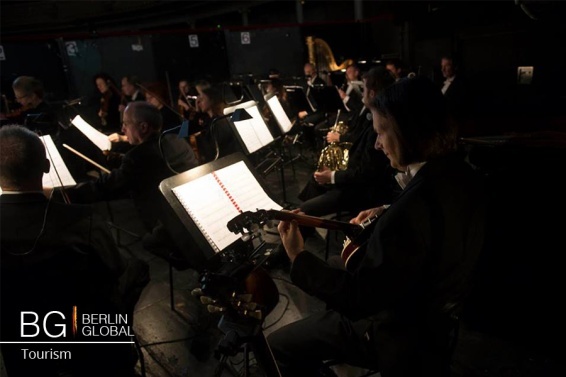 Upcoming on the opera scene in Berlin for everyone to join is Mozart May at Komische Oper Berlin, where for a few days in May the music of Wolfgang Amadeus Mozart has the spotlight. For those who prefer something smoother than a massive opera production and you want to enjoy a great live performance, and be swept away by music, Jazz is the answer. 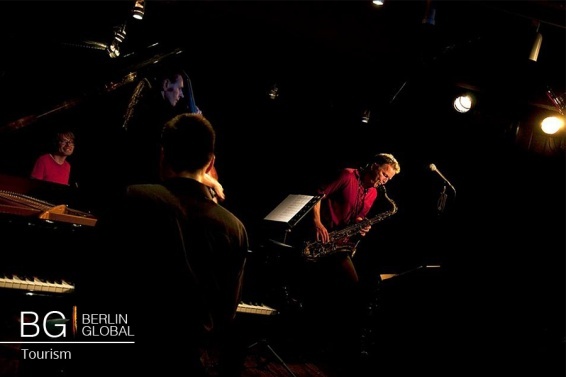 Jazz has had many high moments in Berlin: first its arrival from the US in the 20’s: the times of decadence and glamor; then the music took two different turns in the city when it was divided into the Western side and the Eastern side, and most importantly: the period after the Wall fell. Artists and musician arrived from all around the world to occupy East Berlin’s bohemian buildings and have a fresh start in both sides of the city. If you want to know how the present day jazz is doing, on April 16th in b-flat jazz club a BIG BAND jazz group will play for the enthusiastic audience. The contemporary German Big Band plays jazz with elements of fusion. The venue b-flat jazz bar is also well known among jazz lovers and attracts fans who are visiting the city. Berlin hasn’t forgotten the lovers of indie pop and rock, as the youth music is on the rise in Berlin. All the most popular artists with the most innovative styles and ambitions arrive in Berlin for audiences who want to let loose and show off their moves. For people with a taste in music, Record Store Day on April 16th in Berlin, is a perfect opportunity to get your own records at a fare price. The day was invented in 2007 in the US to draw attention to independent music stores and nowadays over 3000 stores participate for one day. Participating stores in Berlin offer sale prices and also host in-store gigs, parties and club events. With this opportunity, you can have the chance to hear or give recommendations of up-coming new talents or old classics.